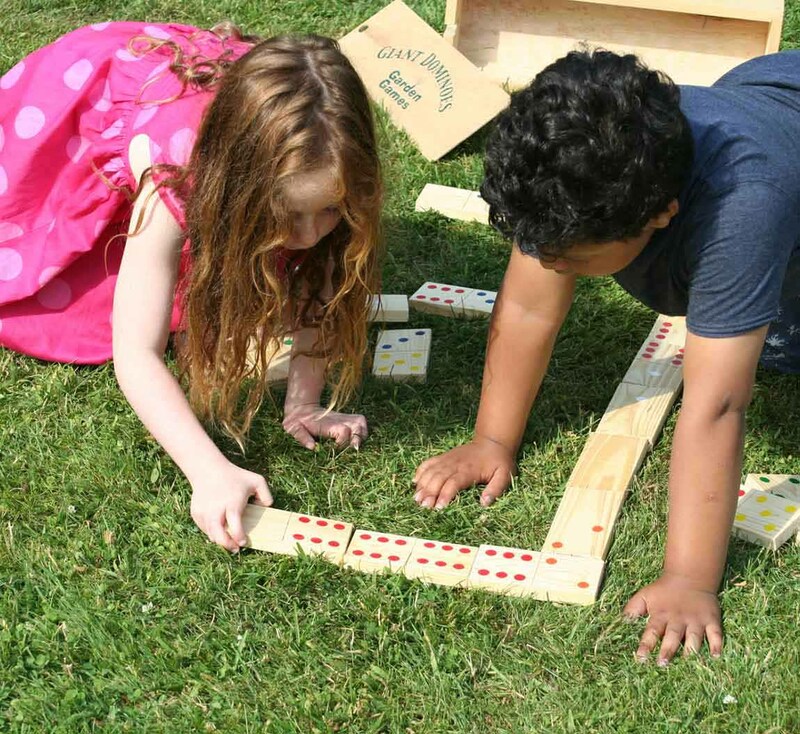 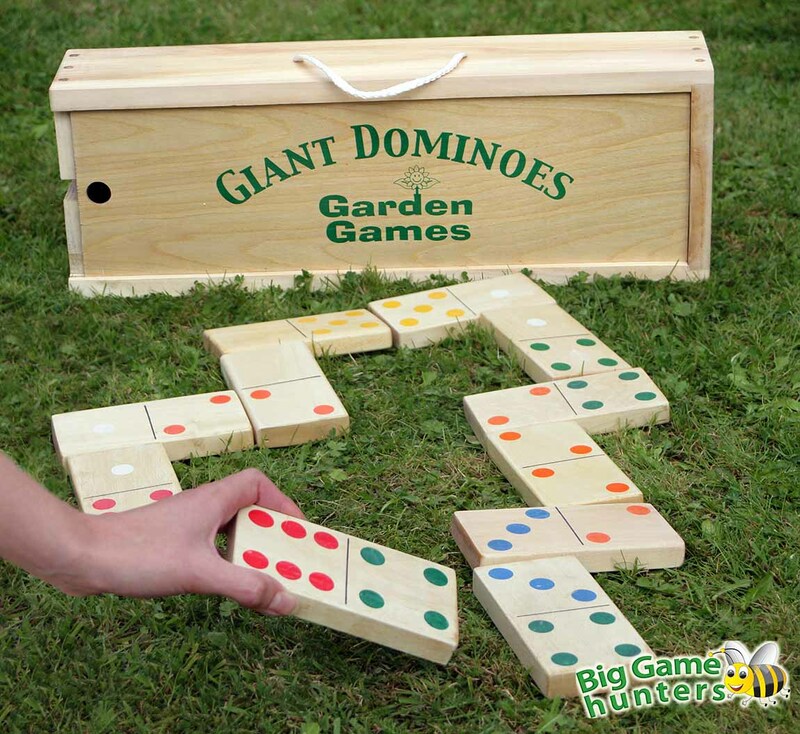 These Giant Wooden Dominoes can be played indoors or out and come packed in a wooden carry box with a rope handle. 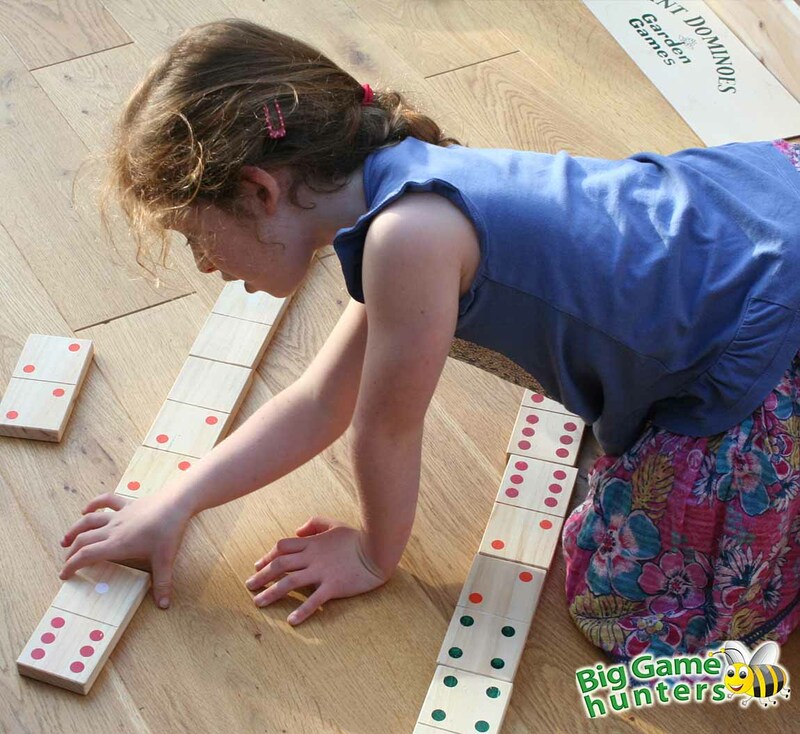 Each giant domino measures 13.5cm x 7cm making this game much bigger than the original. 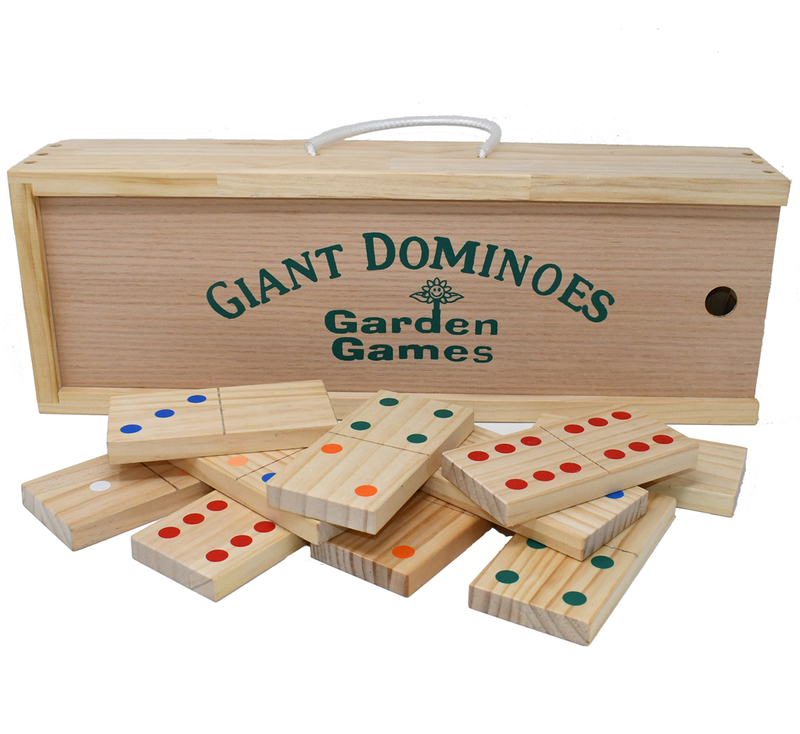 The attractive box and thick wooden pieces are of such high quality with a beautiful finish making this a beautiful gift. 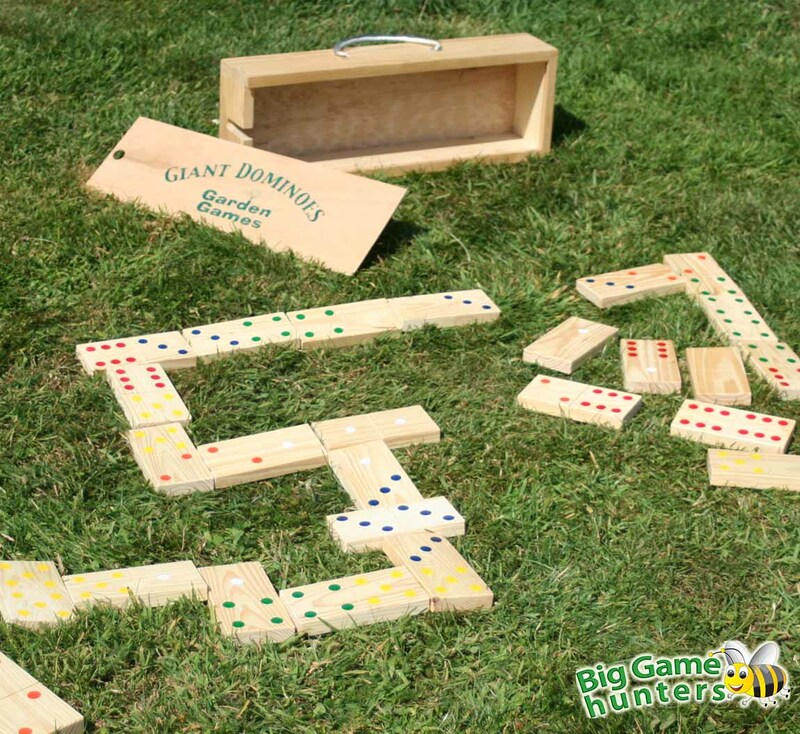 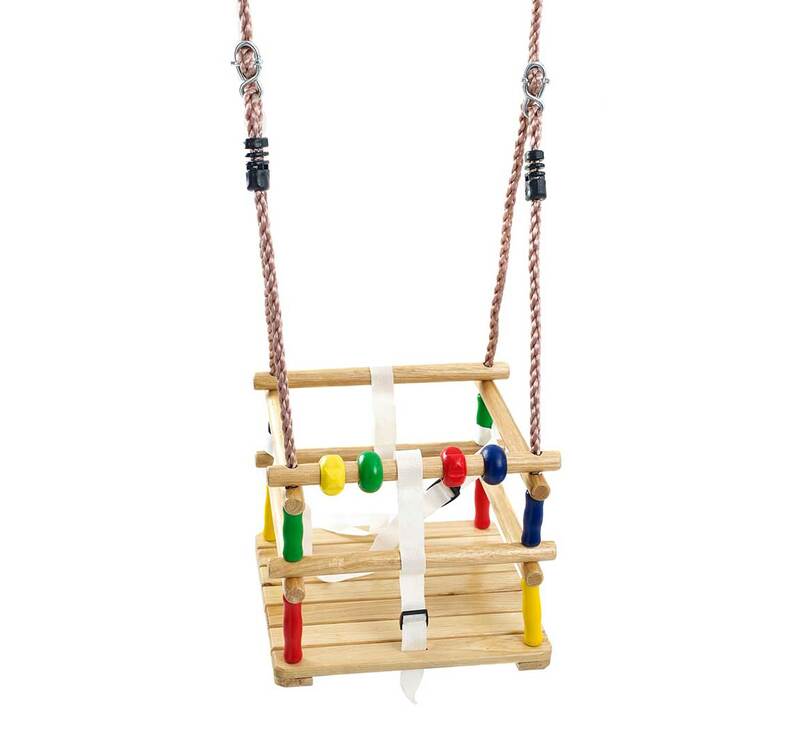 As well as being a game which is made from high quality materials, allowing it to last for years of play, it is also a timeless game for entertaining all ages. 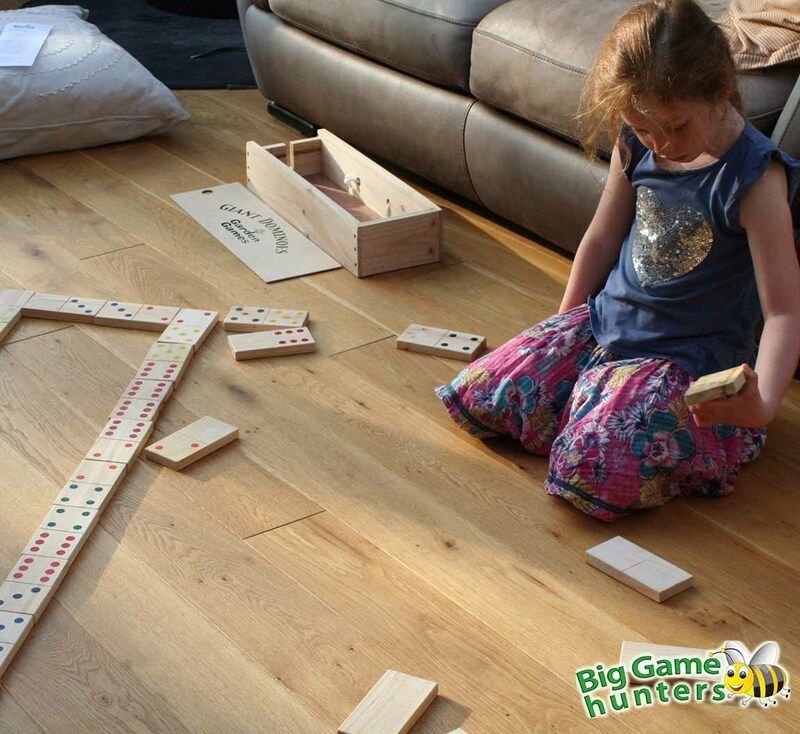 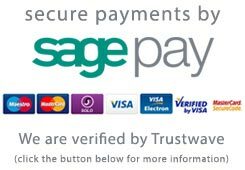 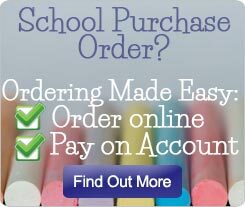 This really is a 'forever' game to keep in your home, at your children's grandparent's house or in a holiday home, school or playgroup.